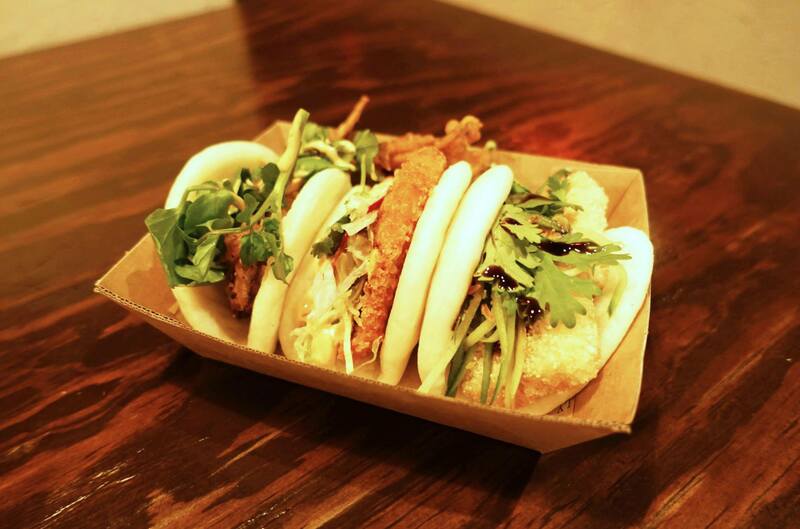 The popular market eatery Belly Bao has finally found a permanent home at Goodgod Small Club. 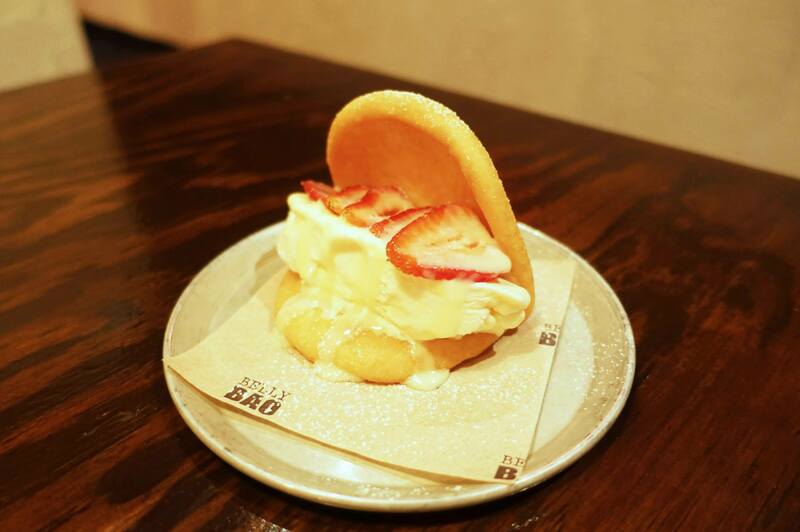 I’ve already visited the place a few times and each time they’ve been packed to the brim with hungry customers including myself all looking for their fill of delicious baos. 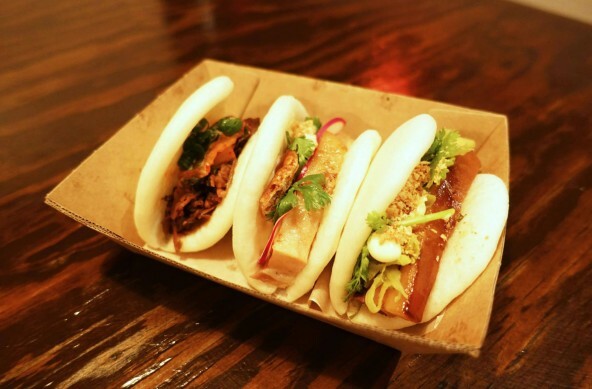 I have to admit that although all three of these are delicious variations of baos, the winning title almost definitely goes to the crackling pork belly. It’s just simply so good and what’s not to love about crackling? I’m not so much a fan of soft shell crab so I tend to avoid that. The panko chicken on and crispy tofu on the other hand are both delicious, the tofu goes extremely well with sriracha which is available on every table. These fries are terrifyingly addictive, I hardly got to eat any of these – they were gone before I even knew it because they’re just so good. 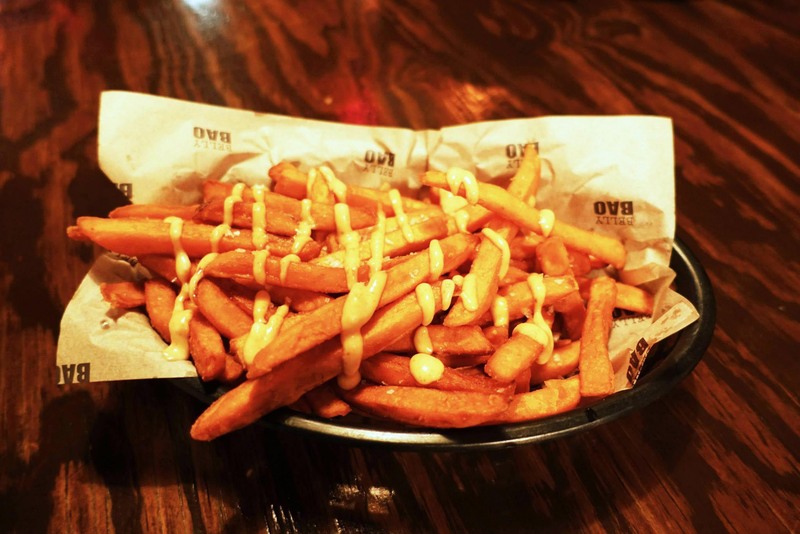 The creamy hot sauce on top of the fries is heavenly. 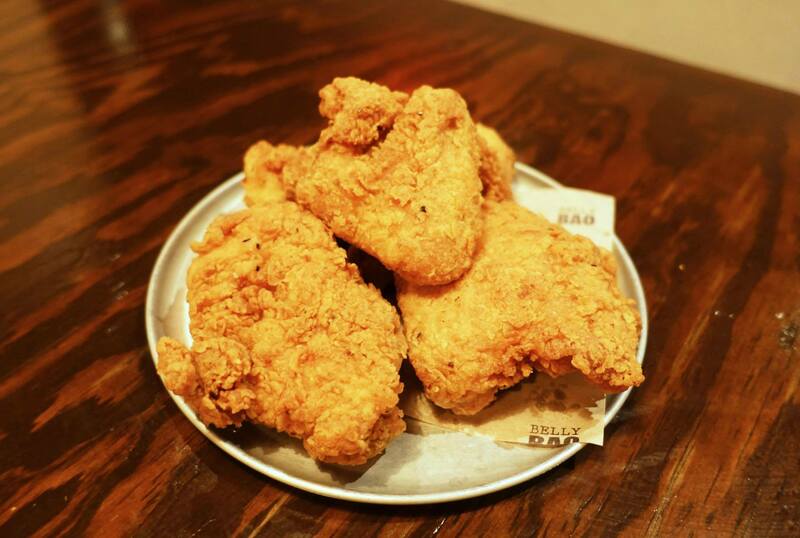 I was surprised that the fried chicken here was that good, the half chicken goes for $15 and the full chicken for $25. I actually think that’s quite a good deal considering how good they are. 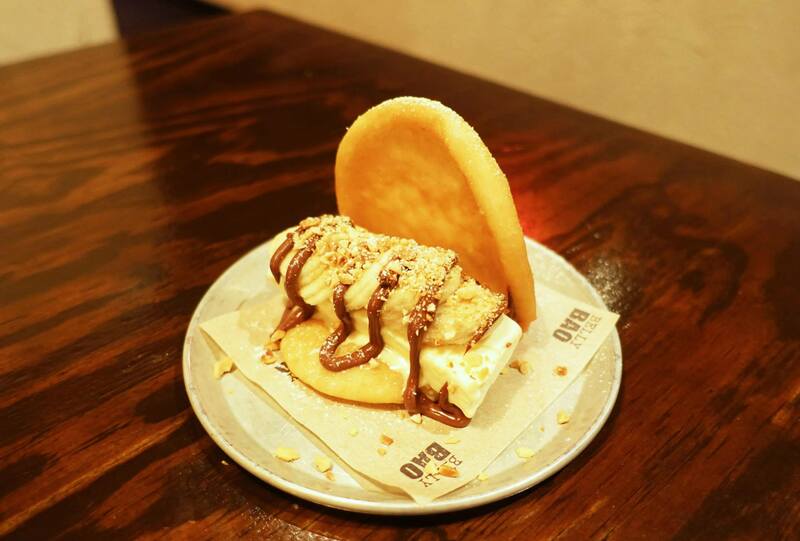 argh i still havent been because im scared of the queues but i will definitely have to visit to try that pork crackling bao!